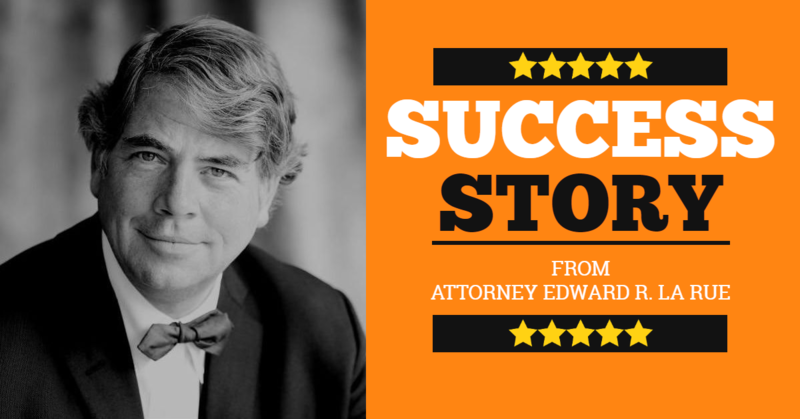 After working with Edward La Rue for the last year or so we asked for his feedback. “Grant Eagle and “The Magneto Effect” have now, over a year long campaign of overcoming weaknesses in my computer skills and personal sales pitch, shaped my thinking and approach to my business that has had compelling results. 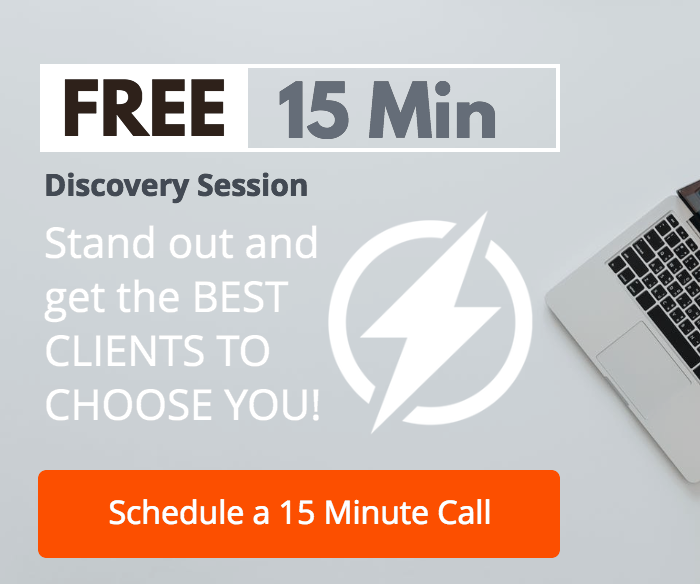 I have learned to recognize my lack of confidence and the immediacy of the need to engage my sales efforts in such a way that I believe my conversion rate of leads to paying clients has increased exponentially with Grant’s able assistance. That is to say nothing of the personalized service that Mr. Eagle and his team including his wife Samantha have provided throughout that has made this daunting change to a successful “business” of the practice of law possible without compromising my moral compass or the ethical parameters of my profession. Obviously this letter from Ed and his experience is something that we’d like you to be able to experience as well.